The Enugu State Agency for the Control of AIDS (ENSACA) says it is currently treating 28,973 people living with HIV/AIDS in the state. 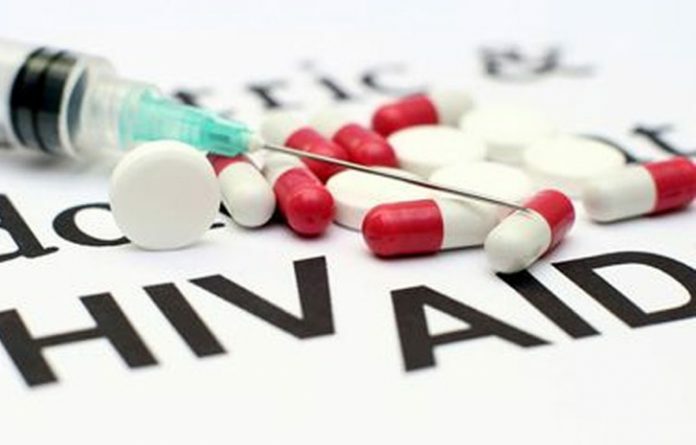 The Executive Secretary of the agency, Dr Uche Agu, told the News Agency of Nigeria (NAN) in Enugu on Friday that the figure represented about 30 per cent of the people within the HIV/AIDS prevalence rate of state. He said that the agency has 22 major centres where the engagement was taking place in health facilities across the state. According to him, the HIV/AIDS prevalence in the state stood at 4.9 per cent of the entire population of the state. The executive secretary said that the agency had adopted the Test and Treat Modal (TTM) strategy to sustain the fight against HIV/AIDS in the state. However, Agu noted that funding had been a serious challenge affecting the agency especially sustaining the medicare for those engaged already. “Another is the willingness of people coming forward to access the free counselling and treatment services,’’ he said.